Mrs Quick Sausage Rolls and Pies are available at over 2100 selected Coles, Woolworths and IGA stores throughout Australia. 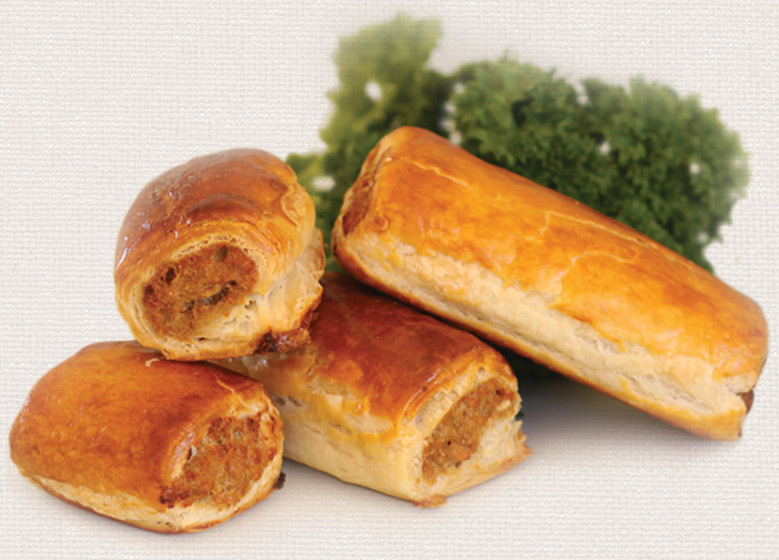 We are proud to also now stock our 3kg Beef and Chicken Sausage Roll Variety Pack exclusively at CostCo outlets. To find your nearest Mrs Quick stockist, enter your postcode below or select from the menu for a full state-wide listing. For information on what products each store stocks, simply click on the store listing. 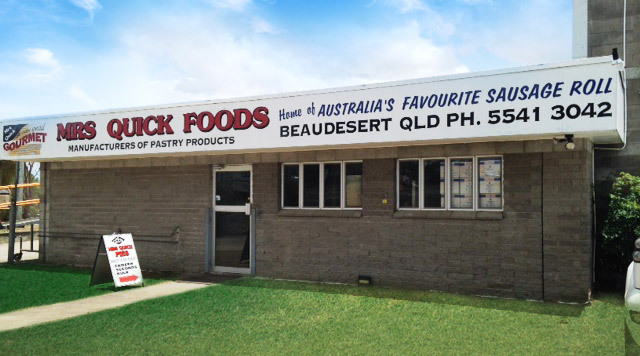 Mrs Quick produce an exclusive range of frozen Sausage Rolls, Gourmet Pies and Vegetable Pastries for sale direct to the public from our Beaudesert bakery. You'll find a wide range of delicious pastries available exclusively direct to the public, as listed and we offer great specials on bulk purchases.